What Type of Value Does Your New York City Break Room Offer? To be a sought after perk, a break room has to offer what current and potential employees are looking for, and today, that means understanding what New York City Millennials want. As of 2017, research by the Pew Research Center found that Millennials became the largest group of Americans in the U.S. labor force at 35 percent. Generation Xers got bumped to second place with 33 percent of the workforce. 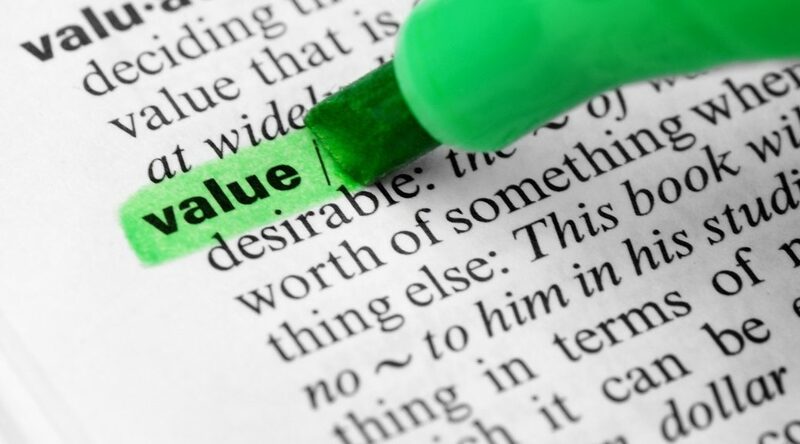 Whether the product in question is a piece of clothing, a smartphone, or a snack or beverage purchased from a vending machine, value matters. So, how does this generational shift impact your New York City break room? Unfortunately, there is no single answer for all break rooms. To figure out what matters in your break room, consider the following questions. Who was your current break room designed for, and what did they value? 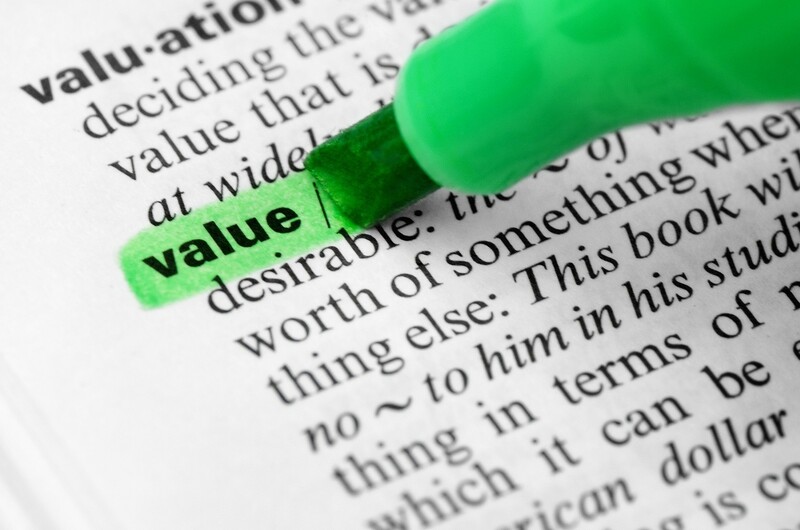 What do your current employees value? Does that match what Millennials value? Was it Baby Boomers or Gen Xers? What was or is important to them? Do they still value the same types of snacks and beverages or break room environment? Depending on the age of your organization, your current employees might be those who the space was designed for. But if that’s not the case, what do your current employees value? Are they looking for healthy snacks and beverages that have a functional purpose? Does that snack need to be organic or be made with as few ingredients as possible? The next step in this process is to see compare those answers to what New York City Millennials are looking for in the break room. Based on the results of the Pew Research Center study, most Millennials are looking for a welcoming, comfortable space that offers snacks and beverages which are well-priced and made with high-quality ingredients by companies that are trustworthy, transparent, and care about their customers. And that sounds like something everyone would enjoy. Healthy Vending would love to help your New York City organization take the first step toward a high-value break room with delicious and healthy beverages and snacks. 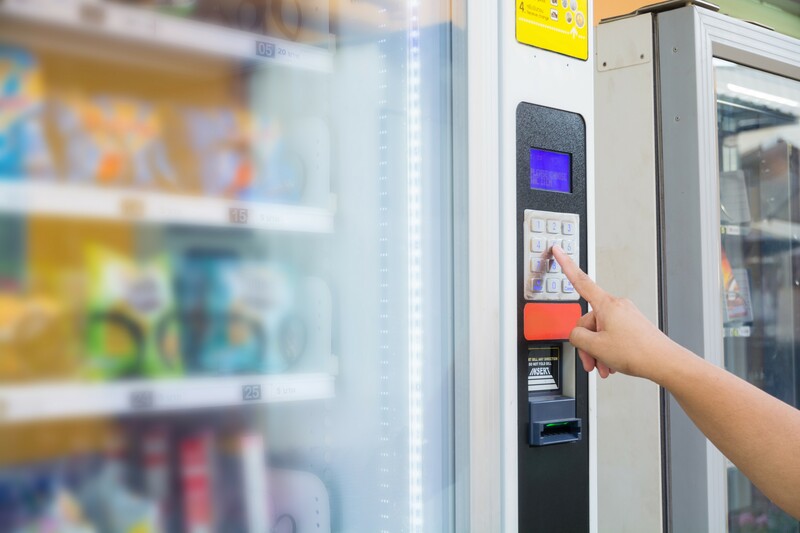 You might also consider adding a bit more value by offering the same vending machine options at a reduced cost or for free. For more information, contact us at 917.572.3671. We look forward to helping you increase the value of an important employee perk.